The locked down section on Suva Correction Centre PHOTO: Ronald Kumar. 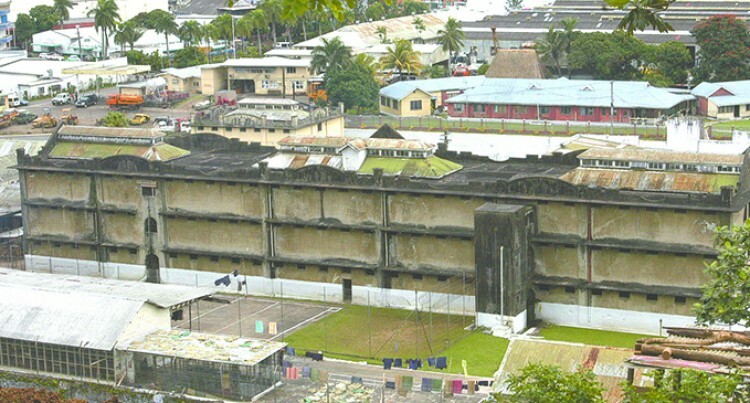 One of the country’s historical buildings, believed to be haunted, inside the Suva Corrections Centre at Korovou, is the talk among some officers. Built in 1912, the imposing concrete structure, has been locked down because it allegedly has structural defects. It is claimed that some Corrections officers have heard their names being called from the building. They have tried to ignore the calls. committed suicide in that building, in its darkest days during the colonial era. No pun intended. But the building can be best described as a dungeon because of the depressing conditions like the lack of lighting. Despite the alleged noise from the old block, the officers are unruffled. It’s business as usual for them.